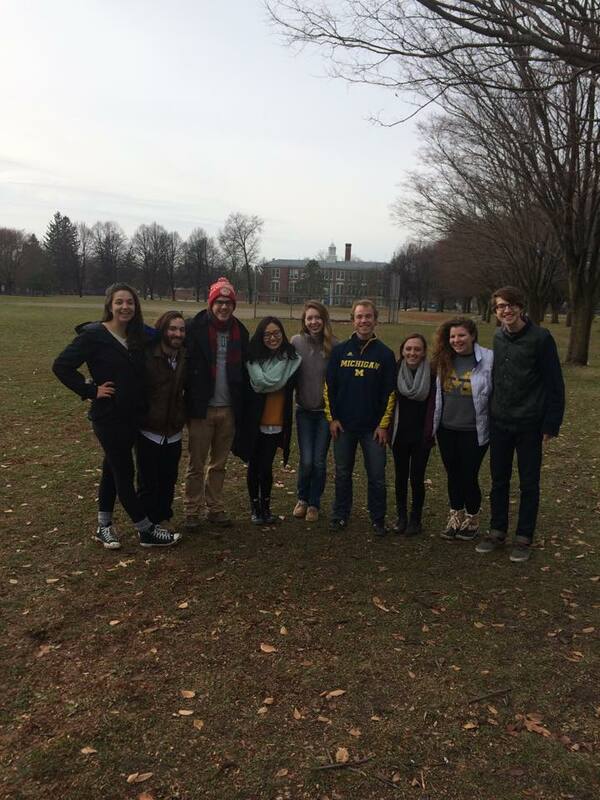 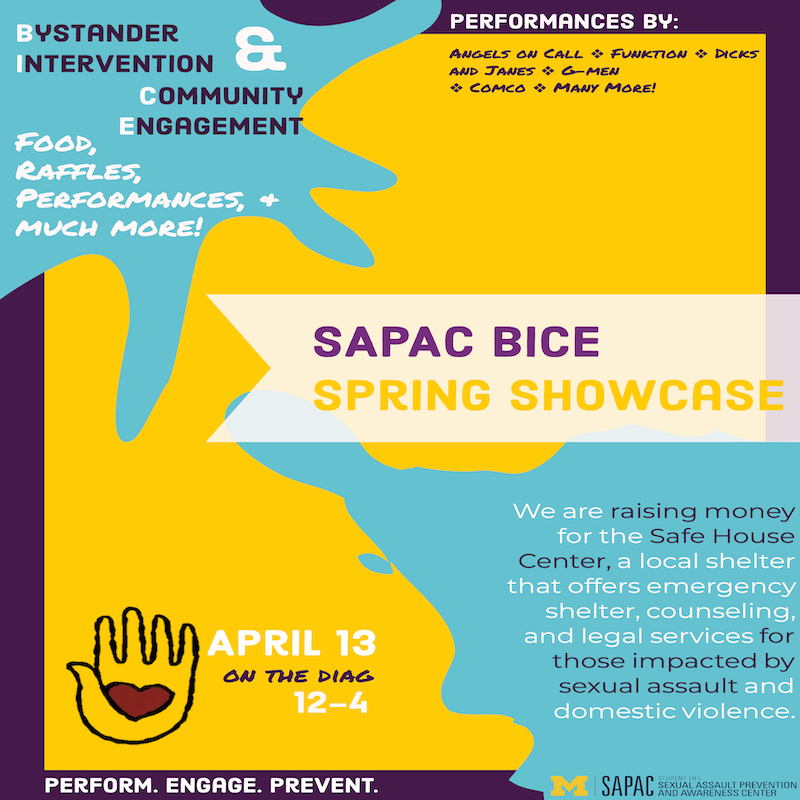 On the chilly morning of the Ohio State game on November 28th, the SAPAC Bystander Intervention and Community Engagement (BICE) program partnered with Beyond the Diag to have a table outside of the Ginsberg Center. 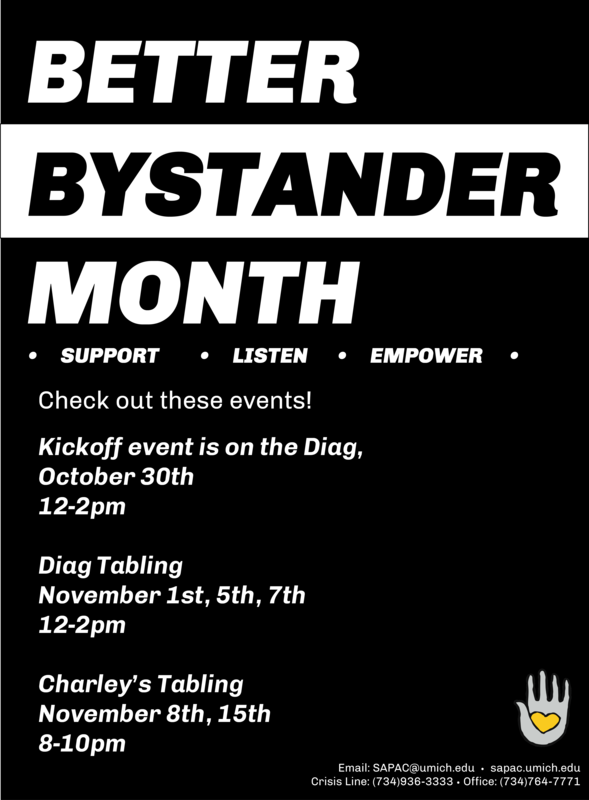 We gave out free bagels, water, hot chocolate, No Shave November goodies, and encouraged passersby to have a dialogue about consent. 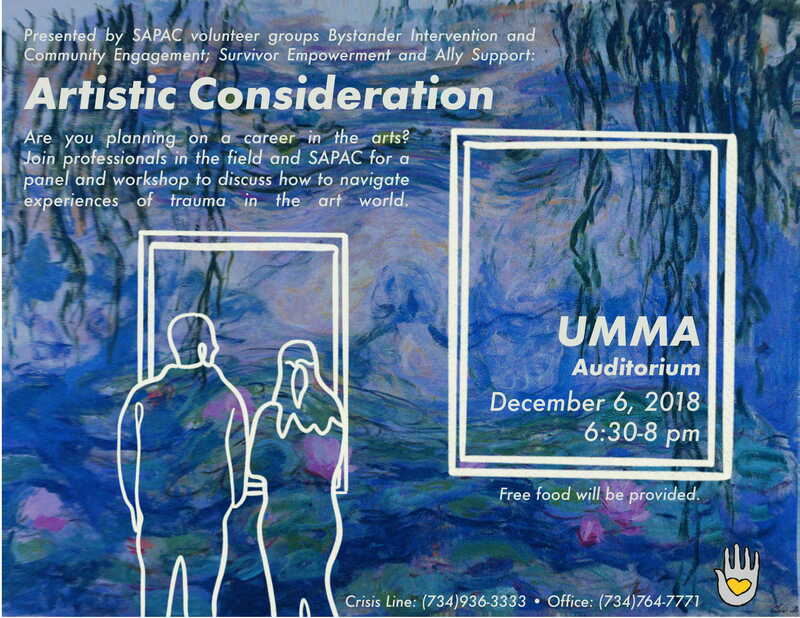 Regardless of the ways you do--or do not--grow body hair, No Shave November for Consent is an opportunity for you to talk to others in your community about consent, opening conversations that will help us all build healthier relationships. 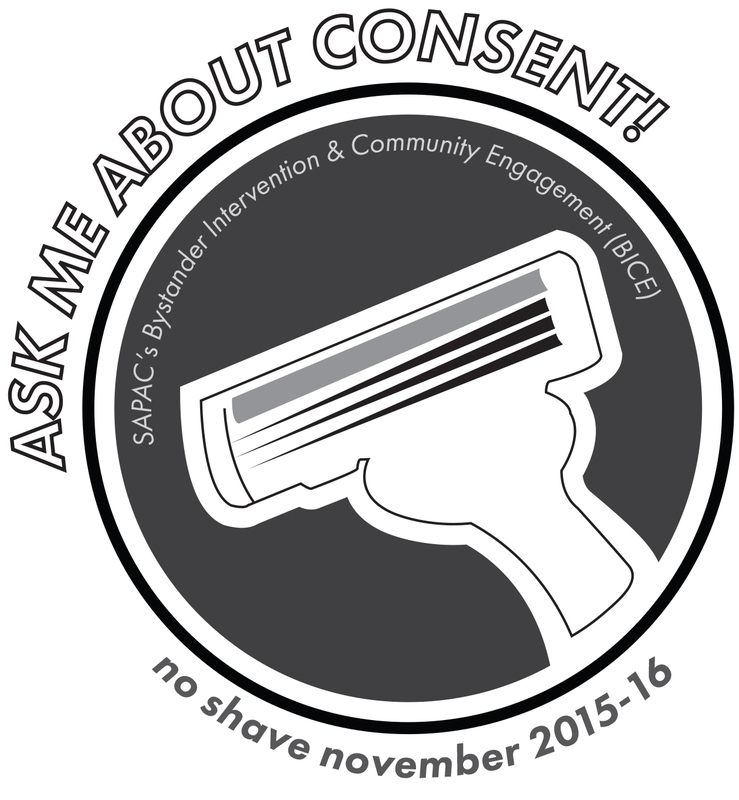 Over the fall semester, we focused most of our efforts on planning and executing our annual month long No Shave November for Consent campaign.